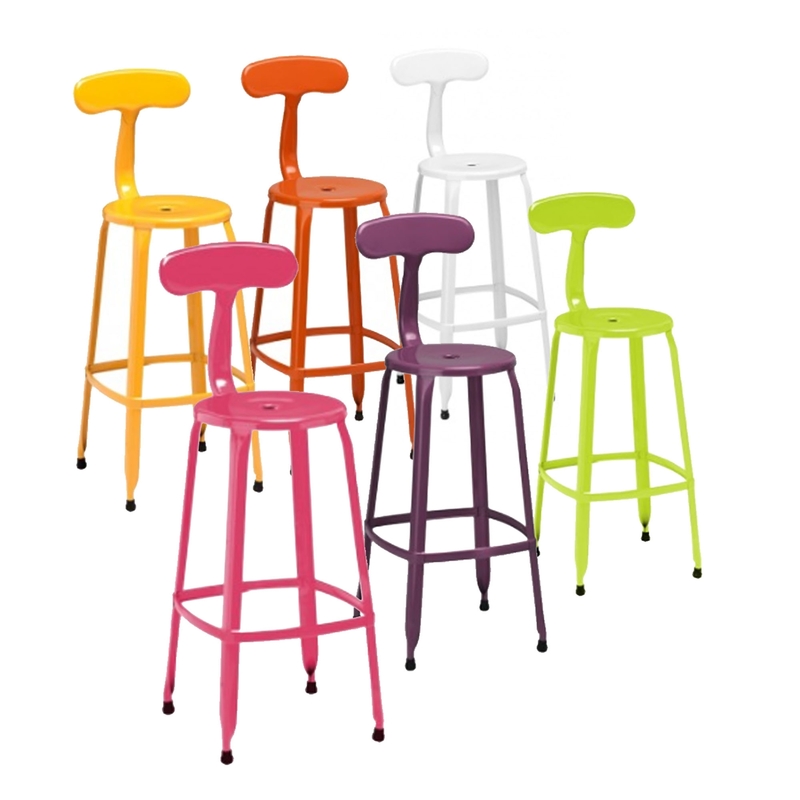 This is a gorgeous range of bar chairs, with a very lightweight and durable model, they'd be perfect for everyday use. This high chair has a metal disc seat, alongside a curved backrest. This chair is not only comfortable, it is also very sturdy and looks amazing. It comes in a beautiful array of colours: white, orange, yellow, lime, pink and purple.